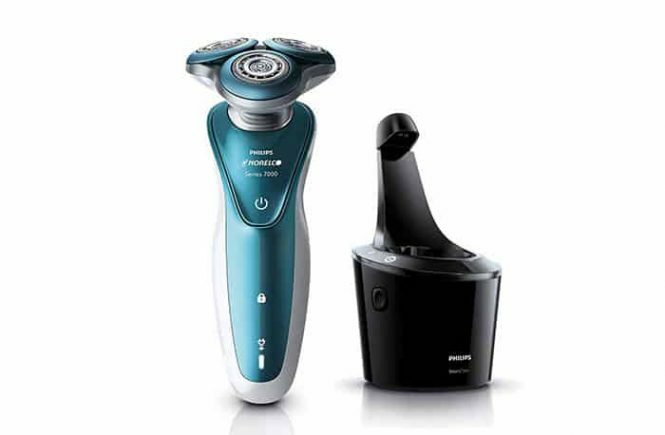 Philips Norelco is the dominating rotary electric shaver brand on the market currently. They have lots of electric razor series and models out there. 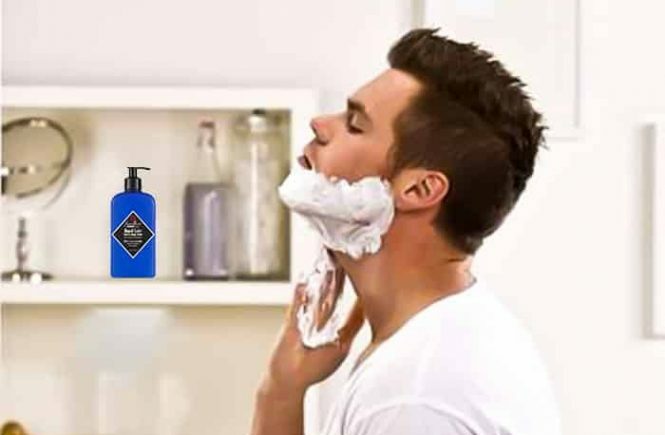 Their every electric shaver has different feature and specialty. 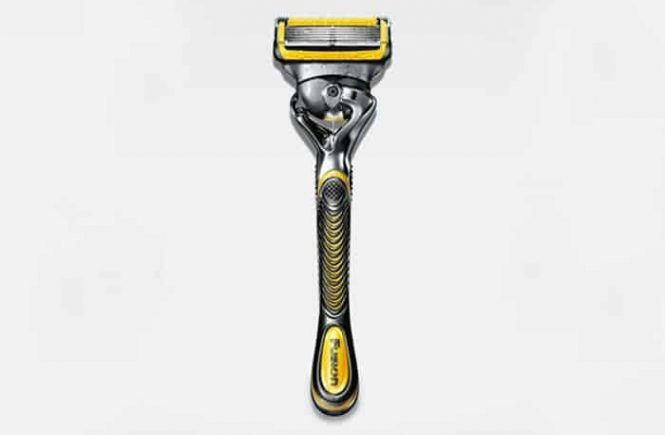 They introduced there new electric shaver model Philips Norelco 7500 electric razor is special for sensitive skin. 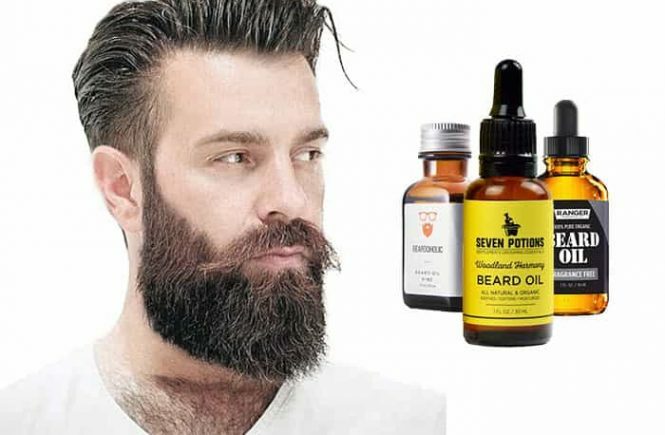 They declared that this shaver is very mild and their No.1 electric shaver model for sensitive skin.